One hundred and seventy-five years ago, architect James Renwick -- most famous for building St. Patrick's Cathedral -- began his career in New York City with the fountain in Bowling Green Park. While that original fountain is now gone, there are many other examples of his work you can see, which James details in a story in the Real Estate section of today's New York Post. 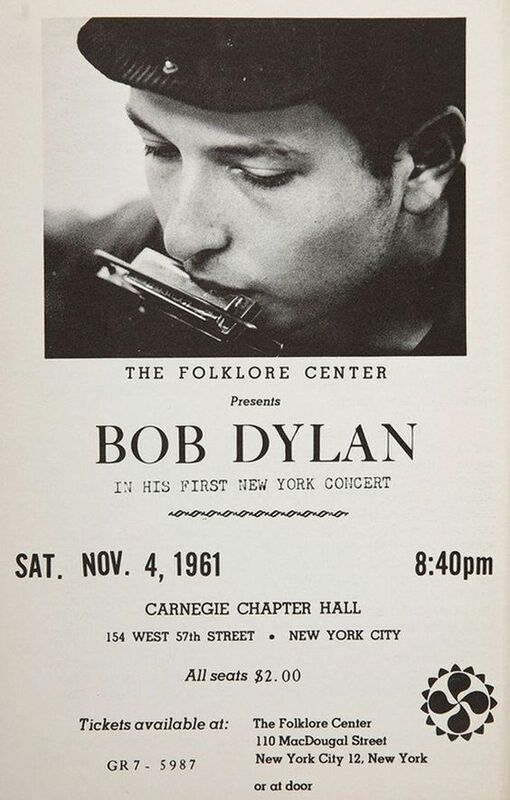 In other news, we will be leading a tour of the music scene in Greenwich Village in the era(s) of Woody Guthrie and Bob Dylan. The tour is Sunday, June 24, at 11:00AM; that's the same day as the Pride March, but we will be creating a route that bypasses the parade. COST: It pays to book now! If you reserve on or before Sunday, June 10, the cost is just $15 per person. Reservations made between June 11-18 are $20 per person. TO RESERVE: Email your name, cell phone number, and the number in your party to walknyc@gmail.com.